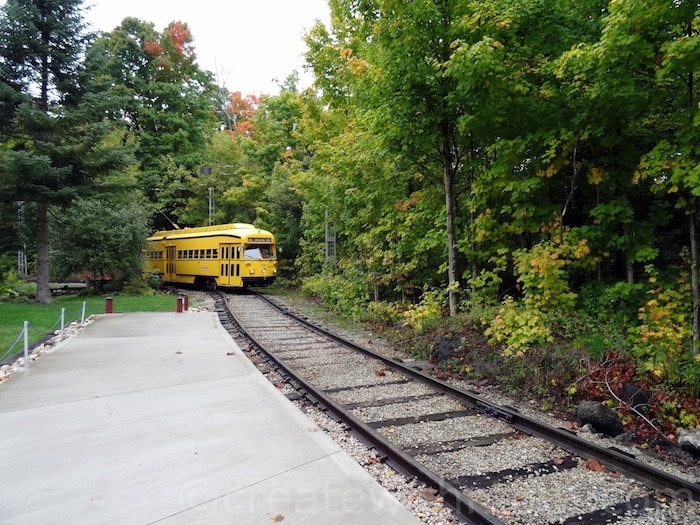 Visiting the Halton County Radial Railway street car museum is like taking a trip back in time. It is a wonderful way for children and adults to experience how life would have been in the early 1900s. Taking rides on old streetcars is one of our favourite experiences when visiting this museum. The ride starts at the platform of the original 1912 Rockwood station and goes to Meadowvale stations. These stations have been moved to the museum in the early 1970s, and have been placed so we can get a slight feel of how it would have been travelling from one station to another in the past. 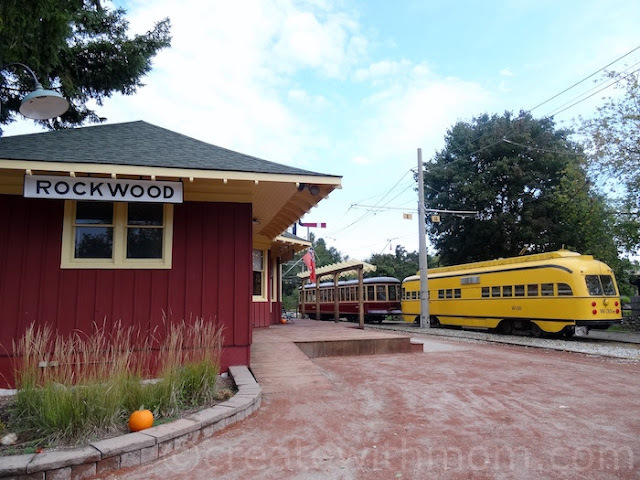 During the ride the streetcars make a mid stop at the Ice Cream Shoppe, where guests can purchase ice cream and enjoy inside or outside the streetcar. The museum has a snack bar, picnic areas, and an indoor place to sit and enjoy snacks. They also have clean washrooms and the parking at the museum is free. 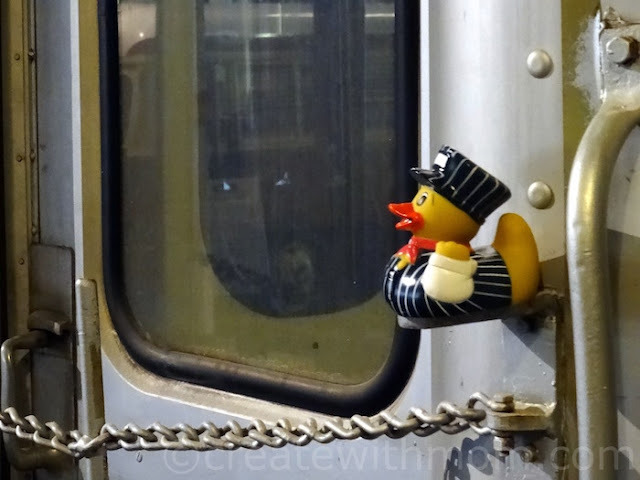 While we explored the museum and the fascinating cars, the children too were kept engaged as there were fun activities to do, such as spotting the rubber Engineer Ducks that are placed in different spots within the car barns and around the property. We were able to see a few cars that were in the process of being restored to its original state. The roofed barns house a variety of different railway and subway cars, and artifacts that allow us to explore and admire. 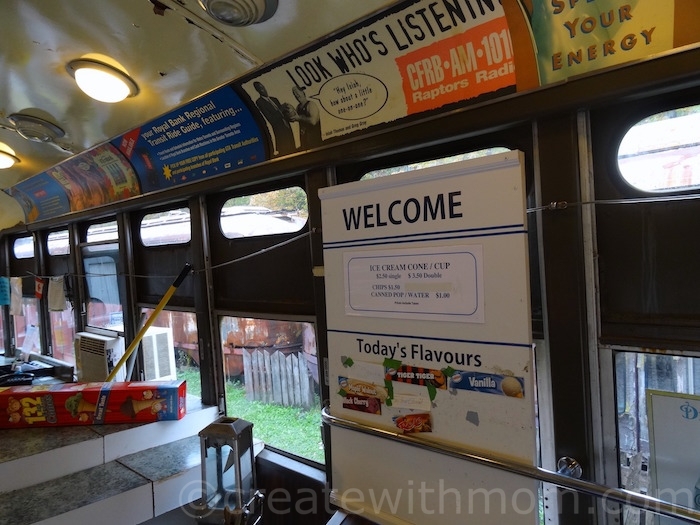 During the tour, we were excited to find out that Anne of Green Gables, Murdoch Mysteries, and many other television show episodes had been filmed here. 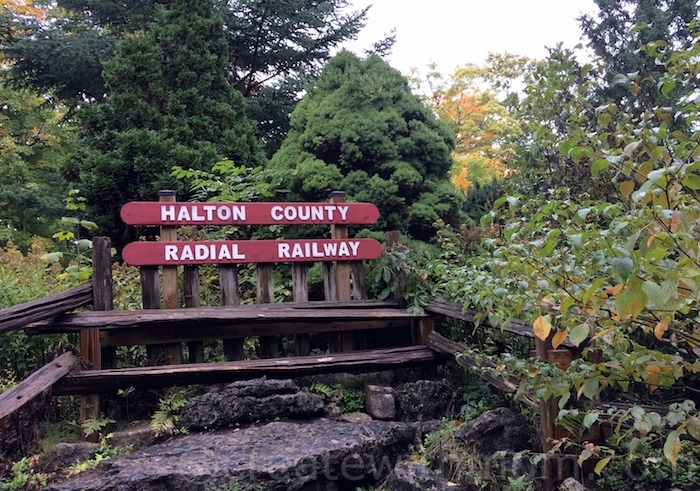 Halton County Radial Railway is Canada's largest and Ontario's only operating electric railway museum. 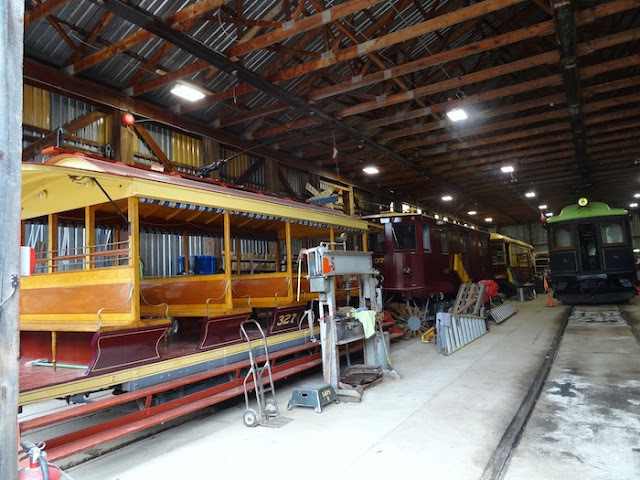 It is a not-for-profit educational organization run by volunteers and it is member owned and operated to preserve the history of electric rail in Canada. The modern rail and subway systems still run using the same concepts. 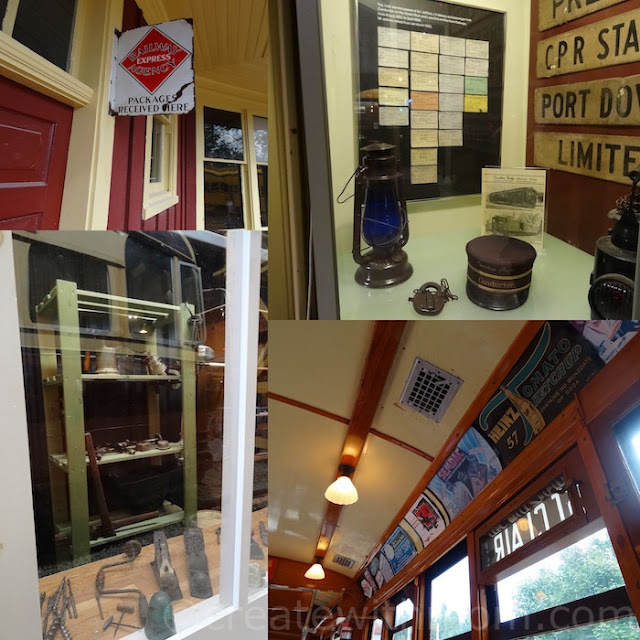 From the last time we visited this museum, we noticed that they are always updating and improving the museum, so that we have lots to do and explore. We can host birthday parties, take wedding pictures, have events, gatherings, and picnics as well. We think visiting this museum is a wonderful experience, as it gives us the opportunity to learn a lot about the history of locomotive systems that shape todays subway and street cars. This active museum is open daily in July and August. In May, June, September, and October they are open on weekends and holidays. Halloween inspired events will be on Saturday October 22 and 29th, 2016 from 6:30 p.m. to 10 p.m.
Winter and Christmas inspired events on December 3rd and 10th, 2016 from 1:00 p.m. to 8:00 p.m.
What a great place to visit. My kids would love it here and to see the old fashion train. I wish that we lived closer. My kids would enjoy this adventure. This looks like a great family activity! How cool, it would be great to go and check it out, I love the rail cars!! Sounds like a great place to visit,i lived close to a railway station growing up,i remember having to wait for the train to past so go home for lunch many days ! 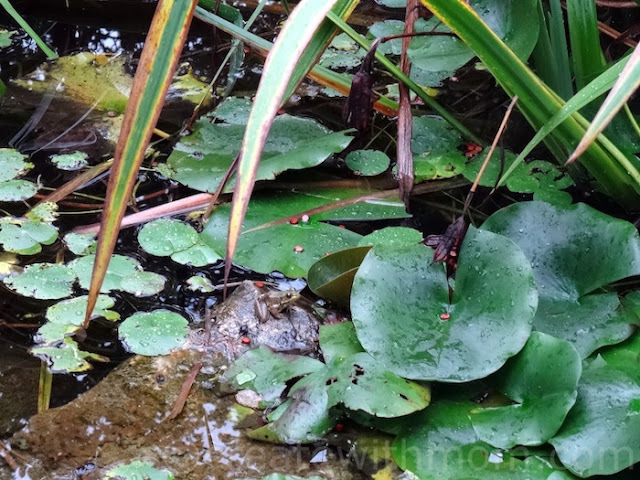 My son visited here with his family and they loved it. Hopefully someday I can visit also. Looks like a very beautiful place to visit. Oh wow, I would absolutely love this!! I love stepping back in time, I find older times fascinating. This would be very fun for me. This sounds like a great place to visit when we're in Ontario. It's interesting that television shows are filmed there.